It's already Friday again -- and today, I'm spending it at Busch Gardens! My parents have always taken us on "mini-vacays" to Williamsburg since we were little. It was a tradition that my grandparents did with my dad, so we do it together as well. 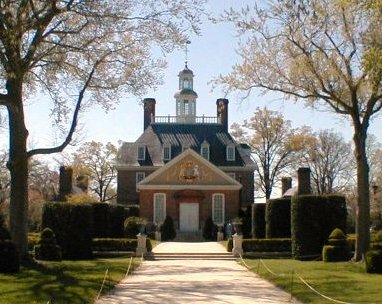 We always take a few days just to go to Busch Gardens (probably the only theme park I really and truly like), eat at our favorite restaurants, and explore Colonial Williamsburg. I'm excited for this impromptu weekend trip -- and for the thrill of roller coasters today! I have always loved history, and Williamsburg is so rich in it. I did a rather large project my senior year of college on Williamsburg and its transformation that was helped along by the Rockefellers. It's the same each time we go, but it's fun to wander the streets and wonder what like was like in simpler times. Remember that tradition is everything on this trip. 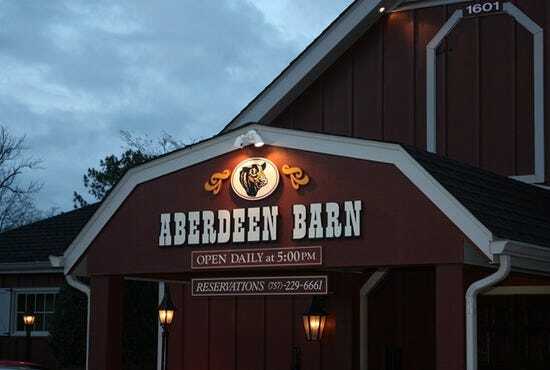 Once we get in to Williamsburg, our first meal is more often than not dinner at the Aberdeen Barn. It is so delicious -- and it takes you back in time. I am not the biggest theme park person, but something about Busch Gardens has always been so much fun. With so many shows and dining options, plus animal exhibits and concerts, there is always something going on. It is such a clean and well-groomed environment. At some points, you feel more like you're ina park as opposed to a theme park. The roller coasters at Busch Gardens are also a lot of fun -- there are so many to choose from, and if you don't like roller coasters, there are so many other attractions as well. 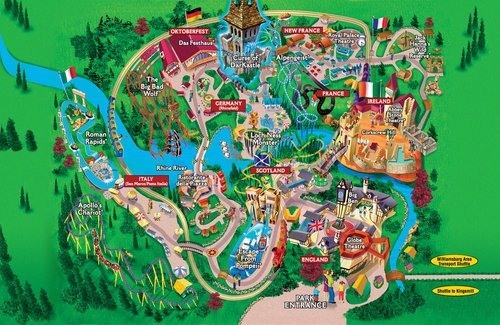 Because I love Europe, I also love that each section of Busch Gardens is themed after a European country. So I'll be in Germany, France, Scotland, and Italy all in one day. Ciao! Views like this one. Can you believe this is in the middle of a theme park? That's one reason why I think BG trumps so many other theme parks -- nature conservation is a huge theme. Any suggestions for us while we're in Williamsburg?